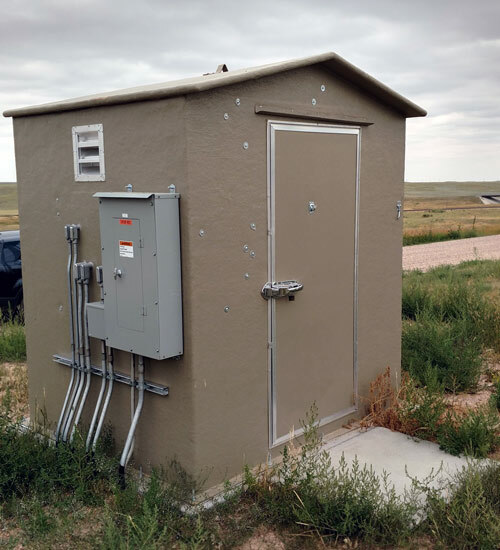 A family owned and operated company based in Wyoming. 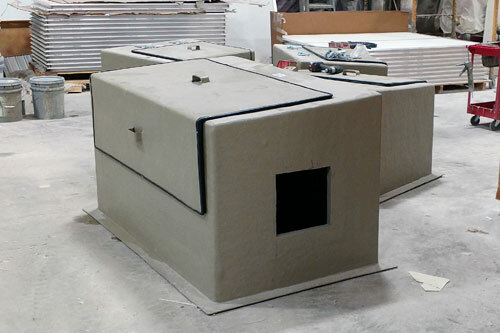 We specialize in fiberglass fabrication for the energy and agriculture industries customized to your exacts needs. As well as other municipal, industrial, and custom projects. 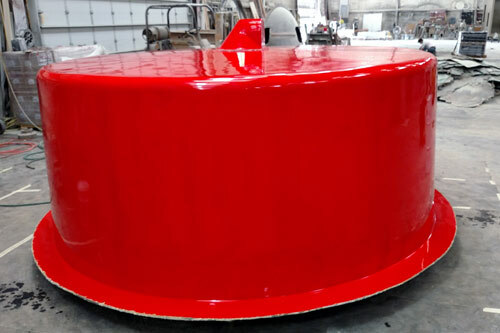 Custom Fiberglass started 45 years ago as a tank lining company and has evolved to handle a wide range of fabrication. 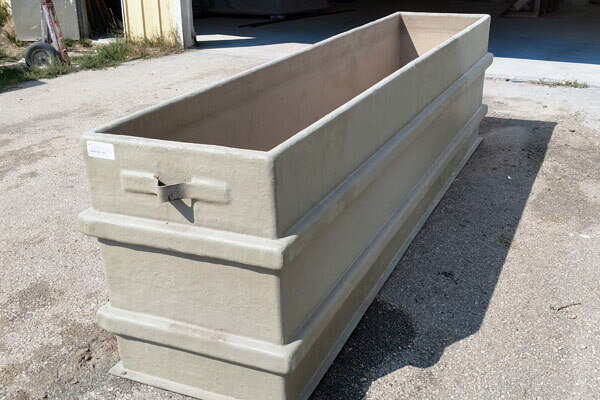 We build every item from the ground up to meet the specifications and needs of our customers. 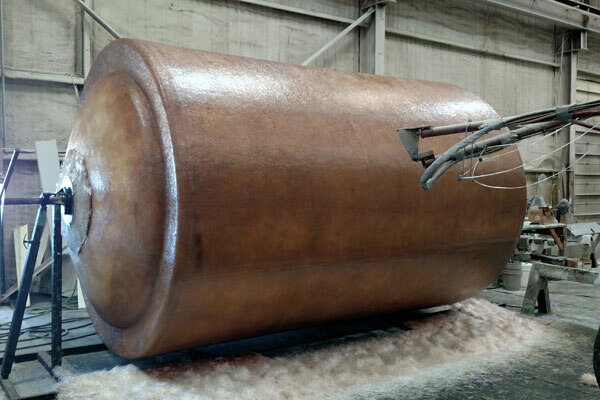 No matter if the job requires fabricating 1 or 100, we take pride in making a good product in the most cost efficient way possible.